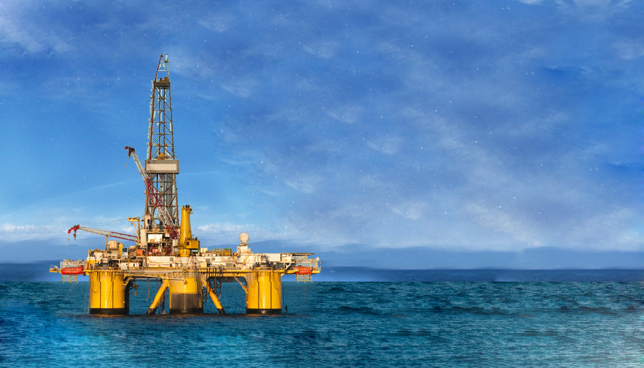 Modi’in Partnership was established in May 1992 and operates in the field of Oil & Gas exploration. The partnership currently owns five assets based in California, USA: Mountainview, GrapeVine, Cassini, Shideler, Concord and owns 10% of Shimshon in Israel. The partnership is traded on the Tel Aviv Stock Exchange, 67.77% of the partnership units are held by the public. Remainig units are held by the GP and controlling shareholders. The partnership is managed by Modi’in Energy Management (1992) Ltd., a private company owned by IDB development corporation Ltd., Mr. Itzhak sultan and others. Modiin has established its status as the owner of a portfolio oil and gas assets yielding cc in developed countries together with local partners. The assets portfolio was formed after filtering, charting and examining dozens of projects that are typically a low geological risk and small financial exposure, so that the development of the first wells will serve as a source of financing for future expansion and continued drilling.